A back stage tour from Lewis and his team with the opportunity to purchase top price seats for £25. 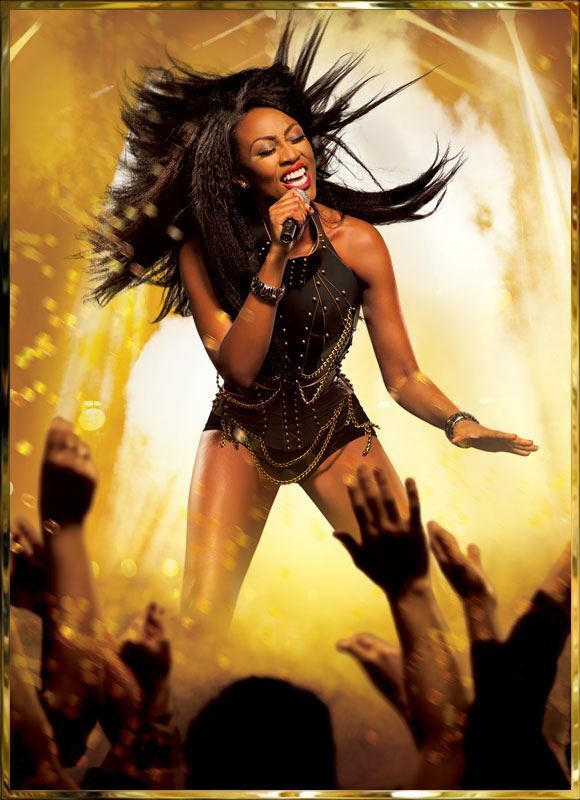 Join Lewis Rose and his team on October 20th for a backstage tour of The Bodyguard in the Dominion Theatre, London. The day starts at 15:30 with a guided tour around the entire system. You will then be able to watch the show in top band seats at the special discounted rate of £25 that Lewis has secured us. Take a look at the Bodyguard website for more details about the show and a map of how to get there. Theatre tickets will be issued on the day at the theatre. All theatre ticket sales are final, non-refundable and non-transferable.